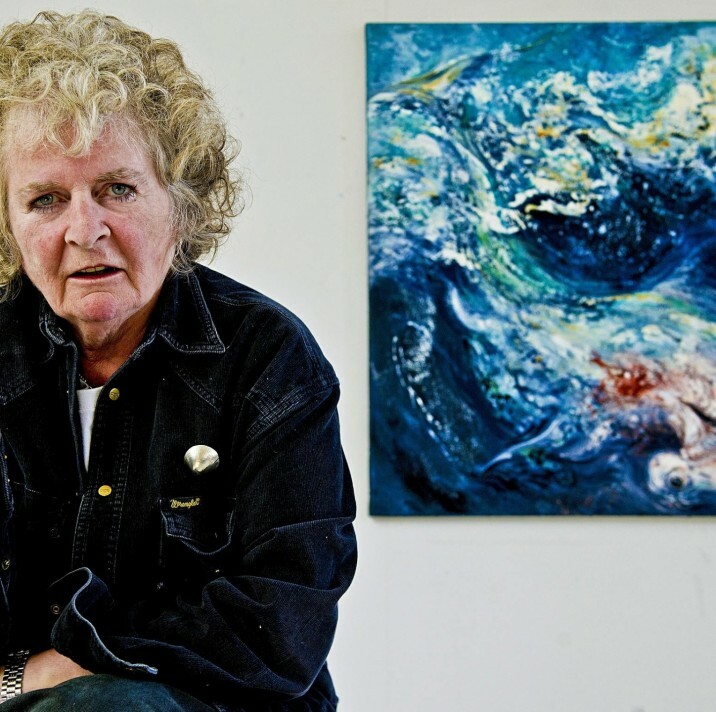 ACS has received excellent feedback from the article in last weekend’s Observer newspaper, in which members of the team discussed the collection of Artist’s Resale Right alongside ACS member and trustee Maggi Hambling. In the article, Hambling expressed her concern over the frequency with which disreputable dealers attempt to get away with not paying ARR. Both ACS’ managing director Harriet Bridgeman and senior manager Leonora Gummer contributed to the article, outlining how ACS is now taking legal proceedings against certain dealers and auction houses who do not cooperate with the law. You can read the full article here on the Guardian’s website. Following on from this, senior manager Leonora Gummer was also on the radio this month discussing the issues surrounding ARR on BBC Radio 4’s Front Row. She spoke to presenter Samira Ahmed about the problem of recalcitrant dealers and the steps ACS are taking to deal with it. Listen to the segment (from 18:22 onwards) here on the BBC Radio 4 website.